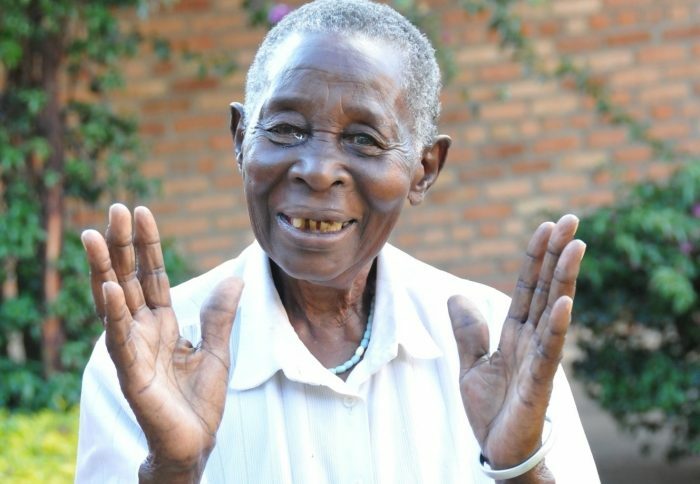 For 2 years, Salomé has been blind due to cataracts, which have robbed her of vision, leaving her isolated, struggling to care for her grandchildren and unable to read her precious bible. But in a few days, Salomé could see again. Witness Salomé's journey. 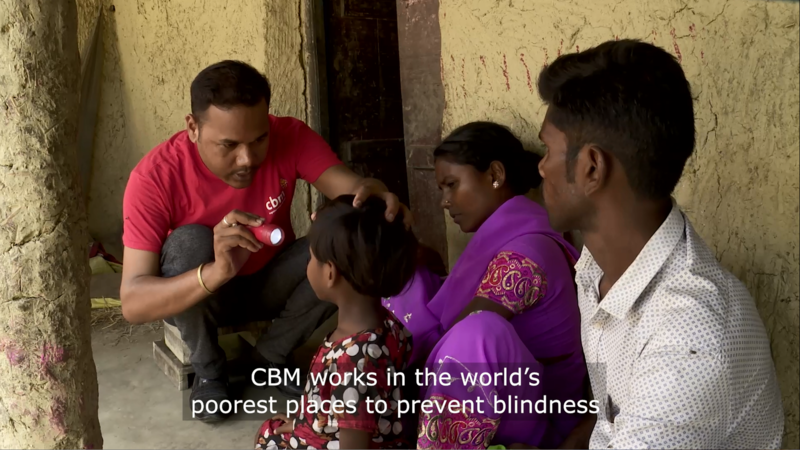 Every day, people in the world’s poorest places become needlessly blind because of conditions that can be easily treated. Too often for people living in poverty, losing your sight also means losing the chance to go to school, live independently or earn a living. would become £48, helping to give sight to an adult blind in both eyes. would become £190 and could fund cataract surgery for a child blind in both eyes, enabling them to see. When Theo’s mum realised her little boy struggled to see, she feared for his future. 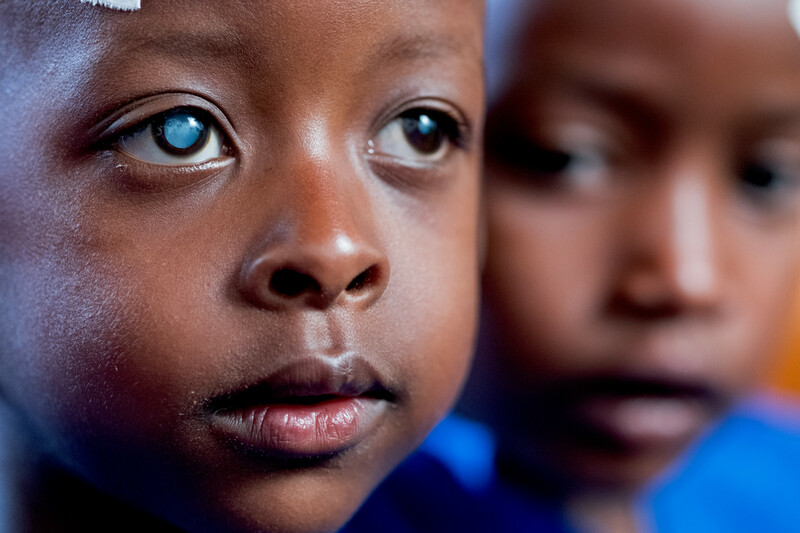 Without an operation to remove the cataracts clouding his eyes, he would become blind. But for families like theirs, poor farmers in Rwanda, East Africa, the cost of treatment is out of reach. Our inspiring range of free resources will help your church congregation pray, learn and fundraise to save sight! 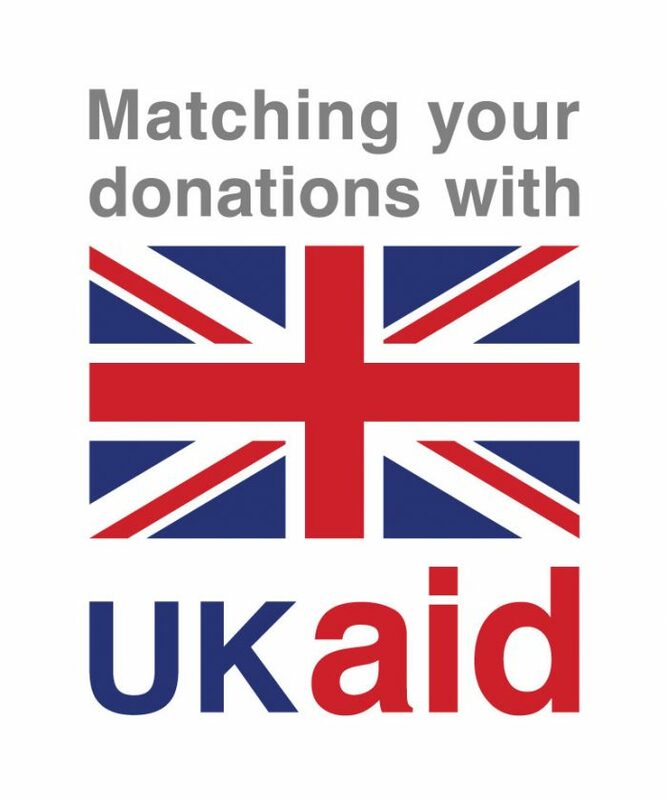 Start your Direct Debit today and the UK Government will double the first three months’ donations. 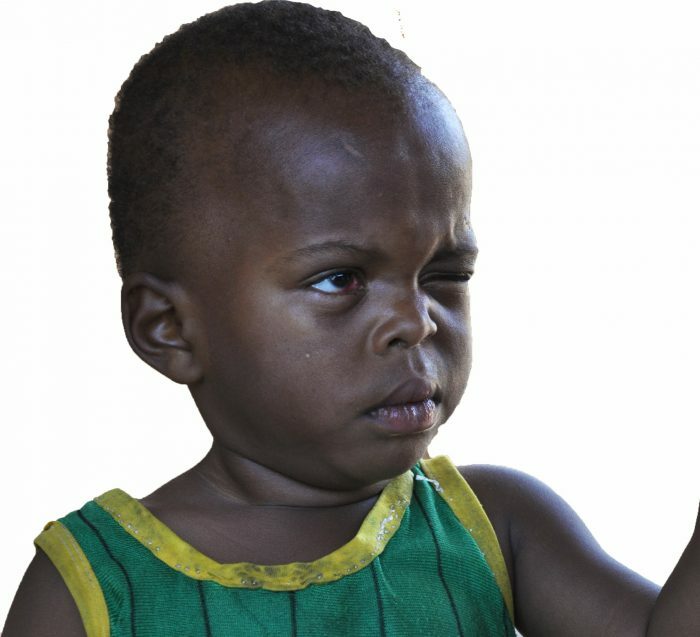 When Joseph lost his sight to cataracts, he became isolated and reliant on his children to provide food. 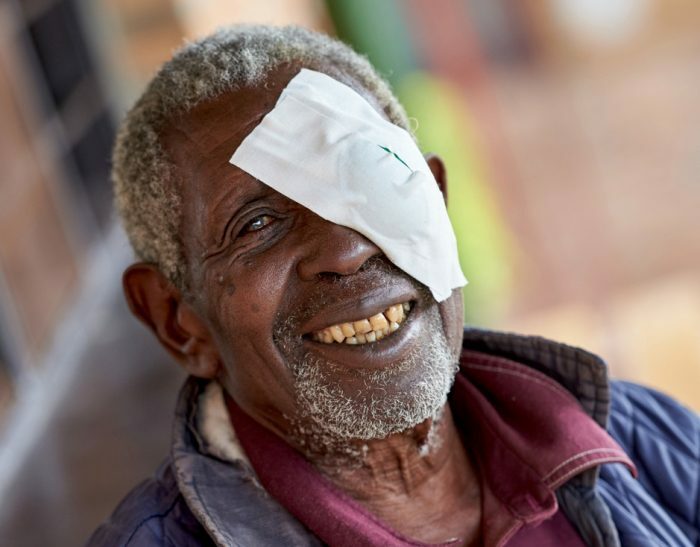 But since sight-restoring surgery, this grandfather from Rwanda has regained his independence and is looking forward to visiting his neighbours again. 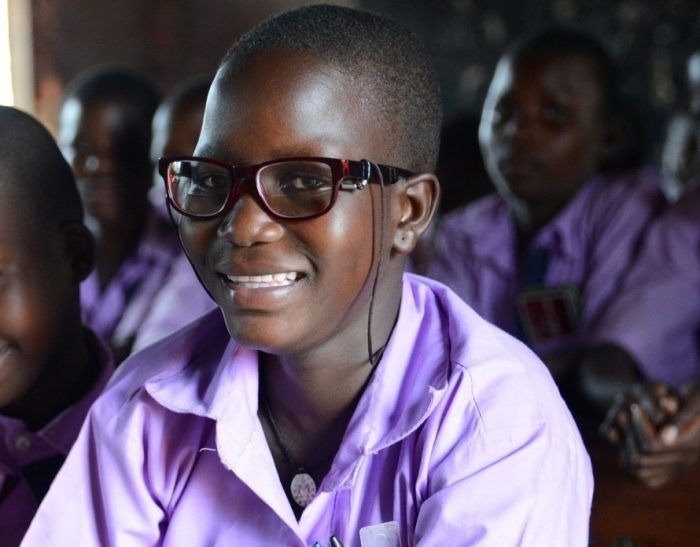 After sight-restoring treatment and with her new glasses, Milly is back at school. Now her dream of becoming a nurse seems possible again.